Honda Cars Makati, Inc. (HCMI) proudly welcomes BR-V, the all-new and affordable 7-seater SUV, to its impressive line-up of outstanding vehicles. 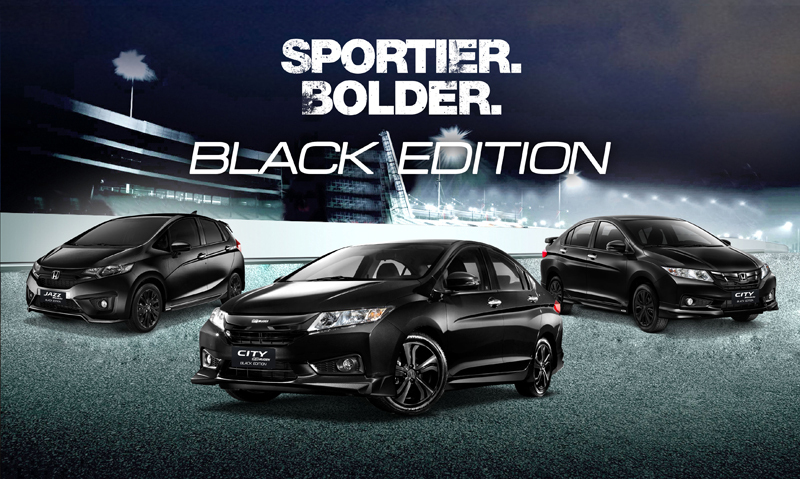 Honda continues to demonstrate its commitment of offering the best products and services by attending to the growing demand of Filipino customers for SUVs in recent years. The All-New BR-V aims to satisfy the needs of Filipino families with an active and practical lifestyle through its spacious interior, high ground clearance, fuel-efficient power train, advanced technology, and top-notch safety engineering, among other features. The All-New BR-V HCMI Dealership Showroom Tour will allow customers to see and experience the spacious 7-seating capacity, masculine exterior design, conveniently-sized body, advanced features, and top-notch safety technology. The All-New BR-V is available in two variants, namely, the entry-level 1.5 S CVT and the top of the line 1.5 V Navi CVT. 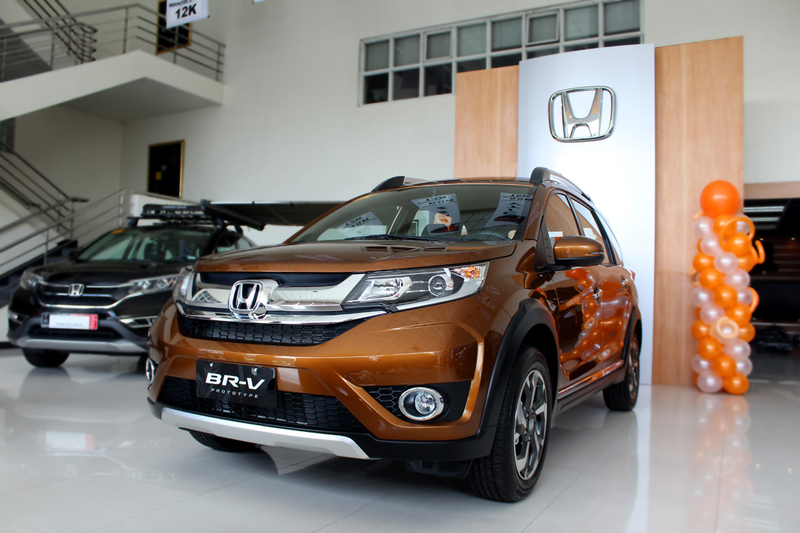 Interested customers can reserve the All-New BR-V at any of Honda Cars Makati, Inc.’s branches in Makati, Pasig, Alabang, Shaw, Global City, and Manila Bay. Deliveries will begin in December 2016. For more information on the All-New BR-V’s tour, visit HCMI’s website at www.hondamakati.com.ph and HCMI’s official Facebook page at www.facebook.com/HCMIOfficialPage.